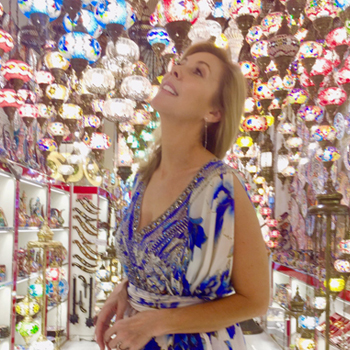 Do you believe in serendipitous, unexpected, wonderful surprises? As I was sitting in Belgrade Airport yesterday, as you do, waiting for my plane to take me to Dubrovnik in Croatia, I received this email about a story I did around 12 years ago. I just had to share it with you. It just re-instilled in me the joy of travel and why we do what we do. “I turned on ‘Getaway’, in autumn 2006, and my life was changed forever. “If it had not been for Catriona Rowntree strolling down Dubrovnik’s main street, Stradun, singing the city’s praises, alerting viewers to how the city was reborn, after war, and that tourists, in thousands, were being welcomed by the friendliest people who wanted to let go that which had been, for what could be in their futures, I may never have remembered the moment Dubrovnik first planted a seed in my heart, in 1990, when, on nightly news, live footage of the 30 day war – ‘Siege of Dubrovnik’, was beamed into our homes, in Australia. “Bombs were being dropped on one of Europe’s finest architectural achievements. Having grown up in rural Australia, untouched by war, it was hard to fathom why anyone would want to destroy something so magnificent; and at the same time, decimate lives and livelihoods. My heart broke, watching, night after night, the anguish on faces (especially women and children) of those I didn’t know; and then, when it was a ‘no longer worthy’ news story in Australia, Dubrovnik vanished from my mind completely and my blessed life continued. By this time, my husband had beaten life-threatening Hodgkin’s Lymphoma, and we were the blessed parents of two. “And then, in 2003, the unthinkable. A second cancer: totally unrelated to the first – and terminal. Mesothelioma (asbestos cancer). “The man I had adored for more than thirty years, passed in January 2006. “By autumn, I needed a place to escape, to cry, to let go my grief and to be brave for my two adult children. “Because of ‘Getaway’, and Catriona Rowntree, I knew exactly where I needed to go. “I knew no one there. I didn’t know if they spoke English and that I would be understood. I had no idea if it was safe for a single woman to be traveling alone there, but none of this mattered. The urgency to go to Dubrovnik was too strong. 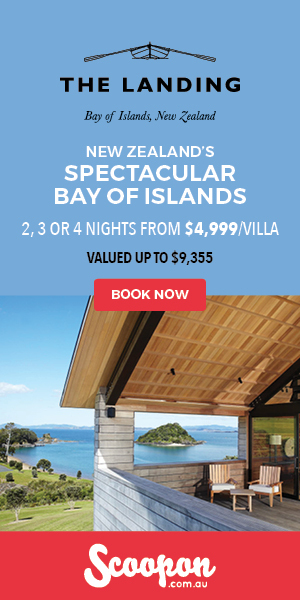 “The following morning, I rang my travel agent and by the end of that day I had my ticket. If Dubrovnik had healed its heart from war wounds; was prepared to let grief go and move forward, then I knew I would find the lessons there of how I too would move through my grief. “That was 2006. This year, I will spend my 13th consecutive summer in Dubrovnik. It is my second soulful, home. My lessons, that first time, were many, and every year since, I continue to be transformed by Dubrovnik, and the wider reaches of Croatia and beyond. “I adore everything about Dubrovnik, Cavtat, Sipan, Hvar, Korcula, Zagreb, Split, Mostar and Montenegro. This year I will add Pula and Rovinj. 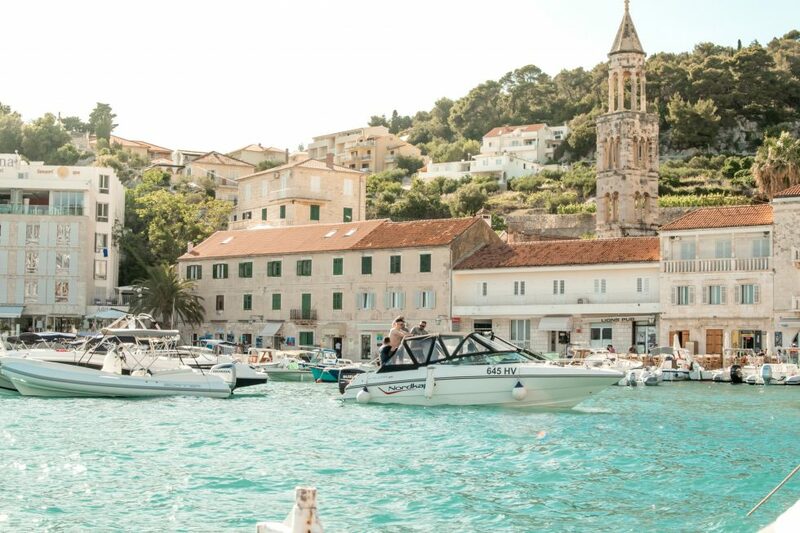 It is my dream to sail from Rovinj to Dubrovnik – slowly and peacefully – and cook up a storm on board a sail boat using foods from the local fresh food markets, from the islands. Perhaps I’ll even catch a fish or two! Perhaps I’ll finally write my Mediterranean cookbook! 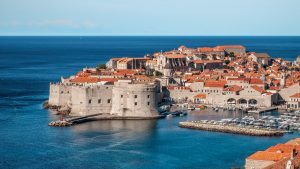 “My Dubrovnik is not typically what the tourists see. I have learned to find those extra-special gem moments that you can only find when you dare to befriend the locals, take a local bus, walk down the back alleyways of the city, visit a local fresh food market, drink grappa in the early morning with the most famous artist there, or you chase down a wicked, black olive dessert cake at a restaurant on the water. I have discovered the best place to eat fire-grilled, rosemary-garnished octopus whilst ogling sail boats roped to a jetty. 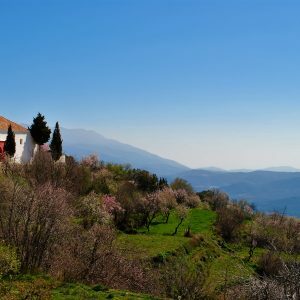 How about a lesson in wine – the local, famous Posip and the best Bouillabaisse at a popular restaurant? What could be better? I have my favourite hotels too: in particular, Grand Hotel Argentina where I now stay every year. I have the same room every year! Room 414. It’s like going home. The hotel that welcomed the likes of Elizabeth Taylor and Richard Burton is set on the edge of a cliff and looks toward Lokrum and the Old City. It’s one of the best places to sip a cocktail and watch the sun paint the city pink every night before it sleeps. And, best of all, I get to swim in the Med, every day! 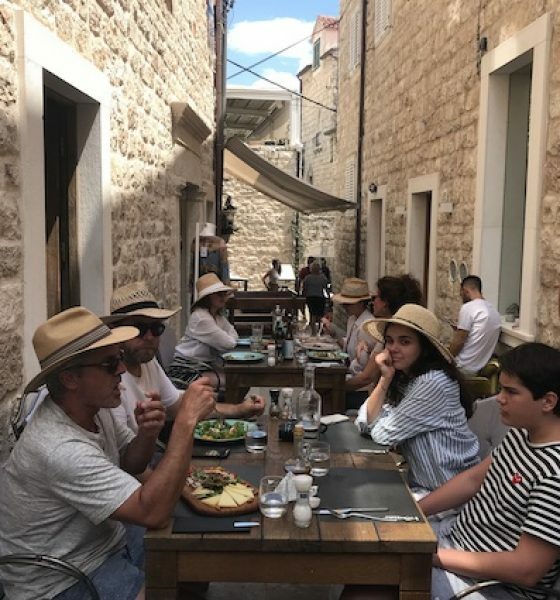 “Over the years, I’ve witnessed the refurbishments of hotels, restaurants, art galleries, churches and the opening of new bars – more typical of New York style, and I’ve been a privileged guest at opening nights of too many Dubrovnik Summer Music Festivals to remember. In 13 years, the city has changed. There are now so many tourists that it’s easy to miss the best bits because you get stuck in foot traffic on Stradun. “I have just launched my new book, ‘Seagulls on the Ganges’. A love story, based on my own real-life events, and travels. It is a tribute to Dubrovnik and how the city and the most unlikely characters there transformed me. “I hope others will find Dubrovnik in the way that I found Dubrovnik, and that they will return, time and time again, not as a tourist, but as a soulful traveller looking for the transformational journey that only travel to destinations that call you back can provide. “I’d love to share my Dubrovnik story with your ‘Getaway’ audience if ‘Getaway’ feels a desire to return and see Dubrovnik through the eyes of someone who holds it so dearly in her heart. “But mostly. 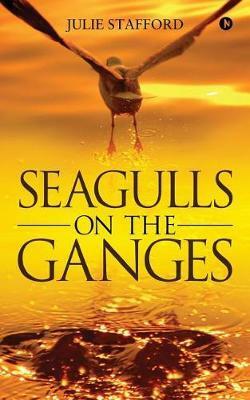 I would love to get a copy of my new book, ‘Seagulls on the Ganges’ to Catriona Rowntree – to say thank you. Can you let me know the best way to do this please? “I can send extra copies for the Producer also ?